My passion is helping others to achieve life goals. I believe trust and relationships are more important than any number of transactions I can achieve. My business depends on referrals and I go over and beyond your expectations to honestly help you achieve those goals and dreams. I strive to get you more than a house but a home! 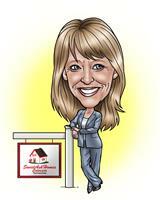 If you want compassion and one you can trust then I am the Realtor for you! 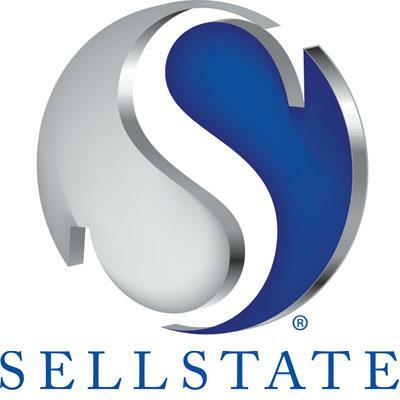 This is a one-stop real estate website for all your home buying and selling needs in Westminster, CO.